Need advice on the best possible choice of course for your planned career, or to explore possible career pathways? 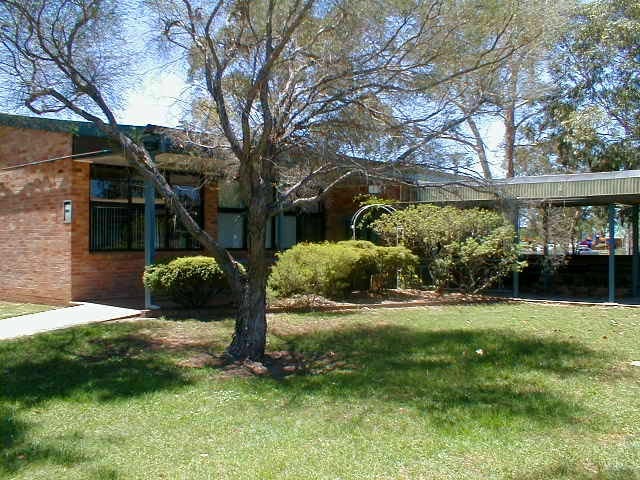 The Singleton library collection includes a wide range of information resources in various formats, including books, magazines, DVDs and videos and audio-visual materials. The collection covers several subject areas including Art, General Education, Business, Management, Office Administration, Metal Fabrication and Welding, and Information Technology. Experienced TAFE library staff are on hand to offer professional assistance with locating information resources and provide training in information searching skills. 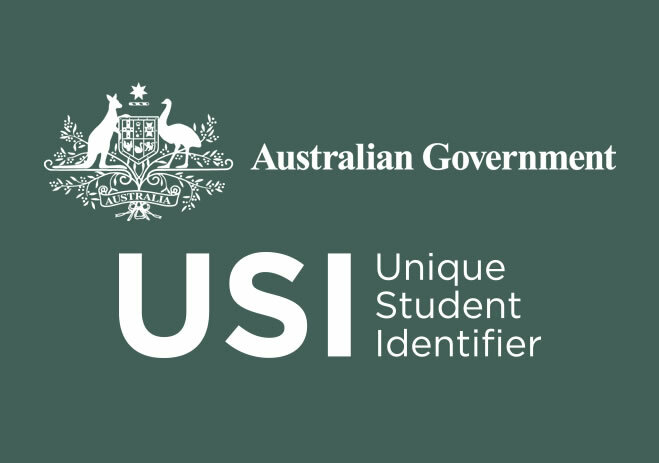 All students studying nationally recognised training in Australia are required to have a Unique Student Identifier (USI). A USI is an account (or reference number) made up of numbers and letters. You must have one to enrol in a TAFE course. Your USI will allow you online access to your training records and results (transcript) through your online USI account. 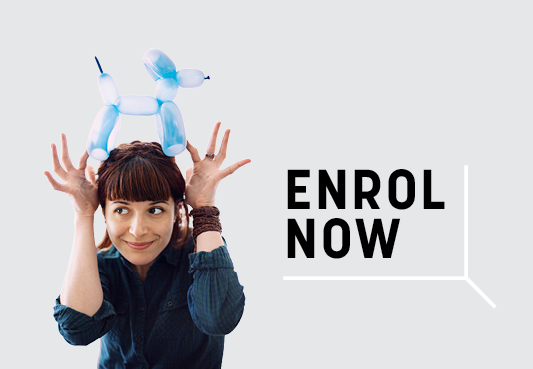 Visit www.usi.gov.au to create your USI - contact or visit your TAFE Library if you have questions or need assistance. Want writing help? With Studiosity Writing Feedback, you can upload an assessment any time 24/7, and be notified by email in less than 24 hours with feedback - or use the live chat service Connect Live between 3pm - 12pm Sunday to Friday. Connect online - Click here for instructions on how to register if you don't have a login.